Description: Summary on the use of the Appalachian trail as a point of entry into the various eastern U.S. forest and alpine areas to study development encroachment, acid precipitation, exotic species invasions, and climate change impacts. 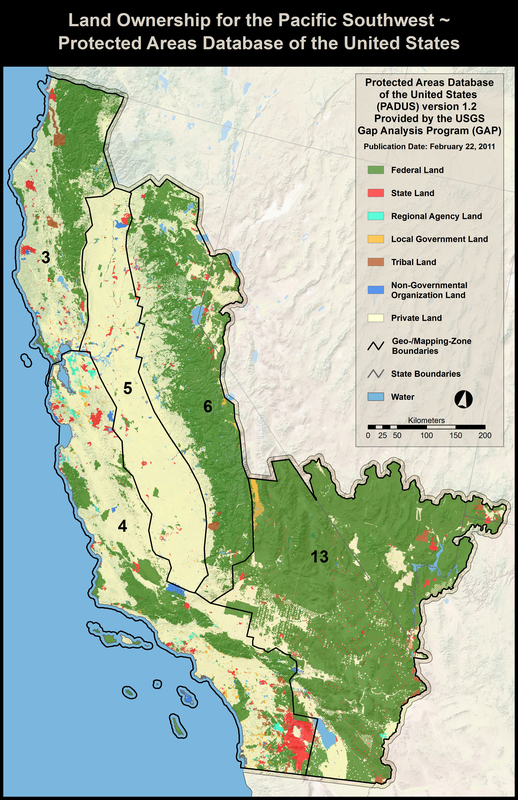 Description: the Bureau of Land Management’s (BLM) Bishop Field Office entered into a cooperative agreement with The Nature Con-servancy (TNC) to develop a Conservation Action Plan (CAP) for ap-proximately 200,000 acres in California’s Bodie Hills and northern Mono Basin. Description: The Forest Scenarios Project is an ongoing collaboration between scientists at the University ofWisconsin at Madison and The Nature Conservancy’s Michigan, Wisconsin, and LANDFIRE programs.The project uses landscape modeling and scenario analysis to identify the potential outcomes forforested landscapes under various conservation strategies and climate change projections in two studyareas—the Wild Rivers Legacy Forest (WRLF) area of northeastern Wisconsin and the Two-HeartedRiver Watershed (THR) of Michigan’s Upper Peninsula. Description: The Northern Continental Divide grizzly bear population in northwest Montana is one of six threatened populations identified in the U.S. Fish and Wildlife Service’s Grizzly Bear Recovery Plan. Description: CWPPs, which assist in defining the WUI and establishing locally basedstrategic priorities for wildfire preparedness and hazardous fuels reduction work, are vital for communities applying for grantsto support wildfire hazard risk mitigation around communities. Description: Study to explore a method for estimating the economic value of wild bee pollination services for California agriculture. Description: In response to a Forest Plan appeal reversal by the Washington Office in 2005, the Payette NationalForest (PNF) completed a report and an assessment designed to provide Forest Plan direction for maintaining habitat for viable populations of bighorn sheep on the PNF. 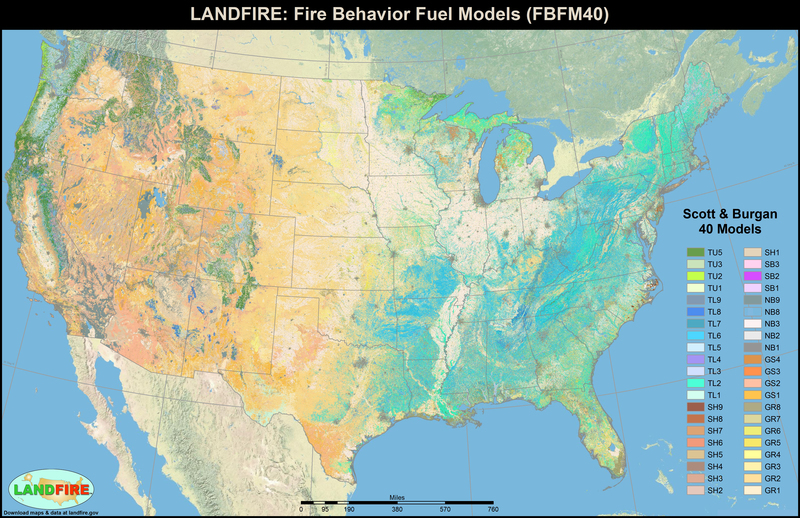 Description: The Signal Peak Assessment Area in southwest New Mexico serves as an example of the use ofLANDFIRE data in fuels program prioritization and planning. This area is located just north of Silver City, and the assessment involvedinteragency participation from the Gila NF and Las Cruces BLM in addition to state and private collaboration. 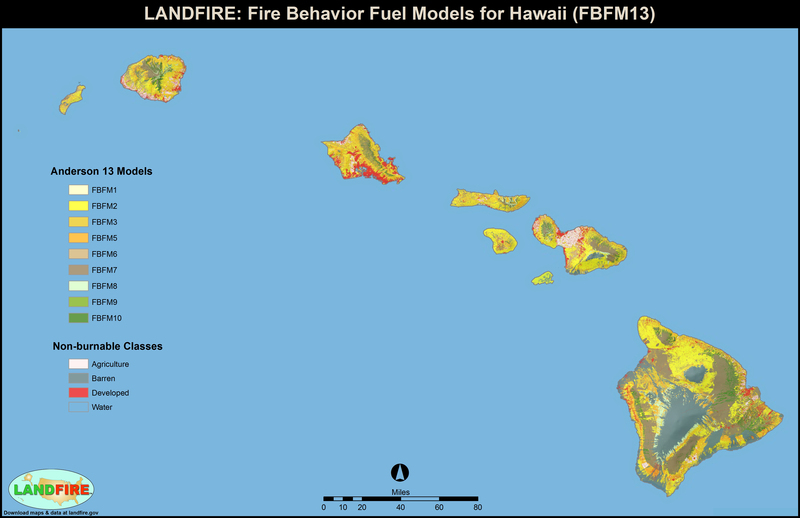 Description: By the fire season of 2005, some of the first LANDFIRE zones had been mapped and data were available. 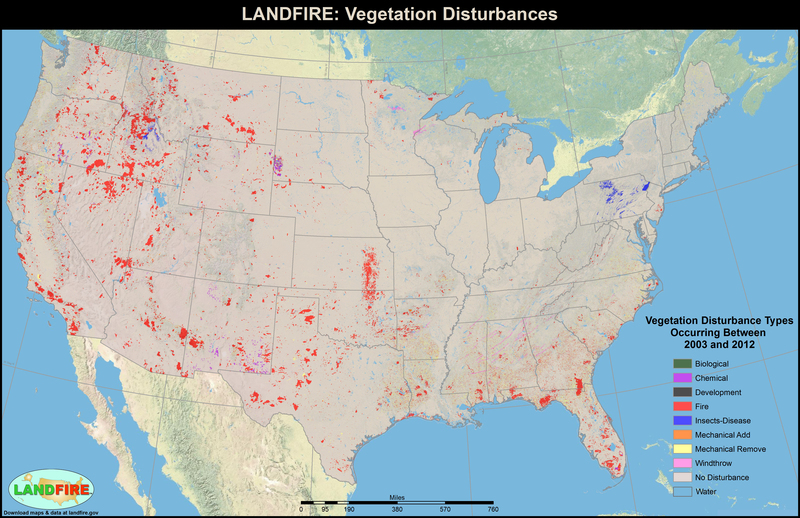 LANDFIRE data products were used on the Dammeron Fire in southwest Utah (Dixie National Forest and St. George BLM Field Area, mostly within the Pine Valley Wilderness area) and on the Valley Road Fire in southern Idaho (Sawtooth National Recreation Area, Sawtooth National Forest). Description: A wildland fire risk assessment was developed for the Spokane, Washington Agency/Tribe in 2007and 2008. 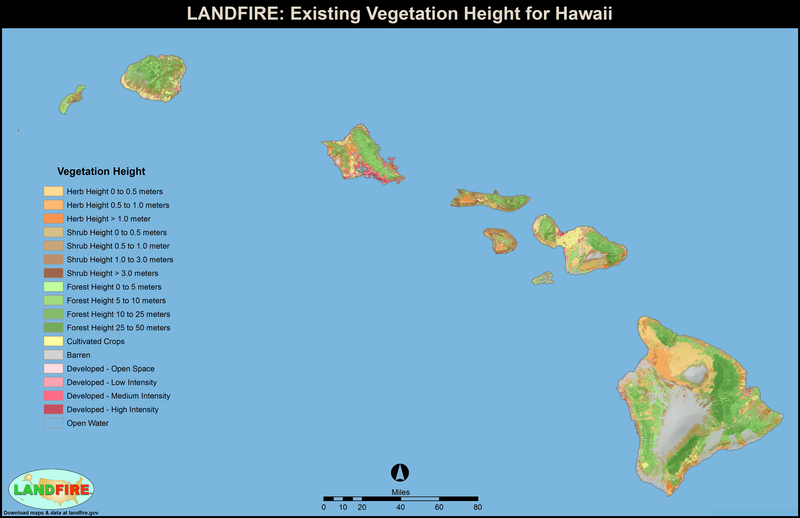 The assessment used LANDFIRE (LF) data as part of the analysis. 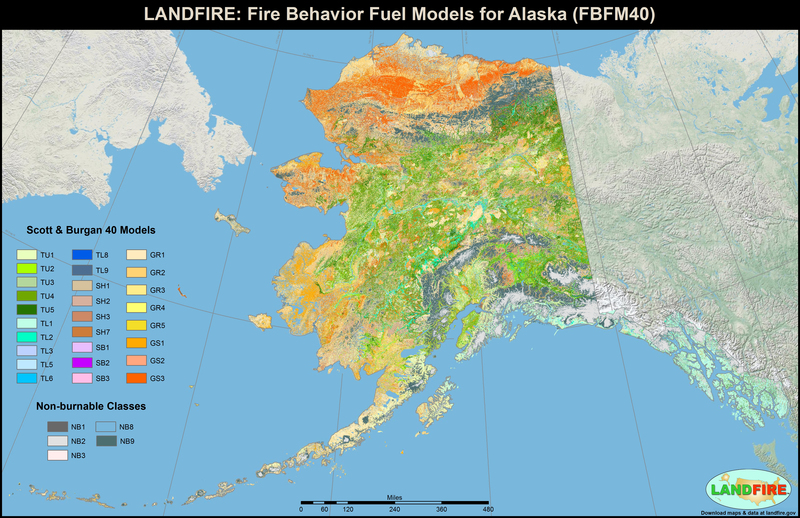 Description: A fire weather and fire behavior long-term risk assessment was developed for the Ashley Lakes Fire inthe Mission Mountain Tribal Wilderness on the Flathead Indian Reservation (Montana) in September of 2006. 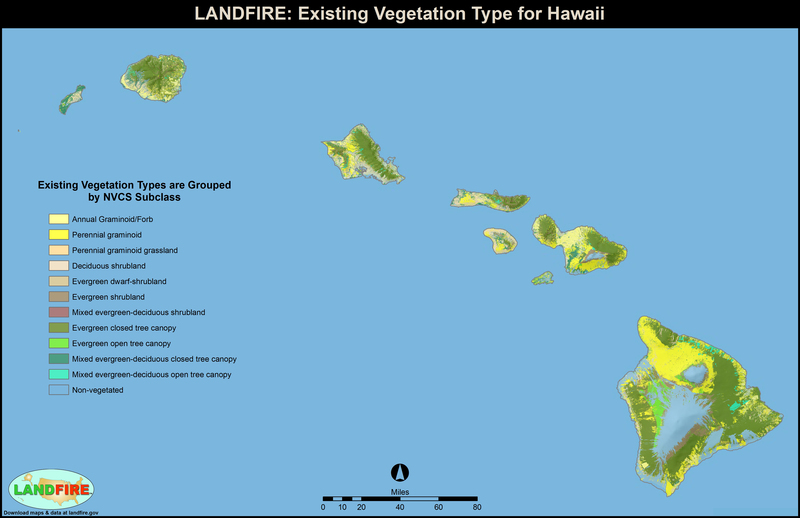 Description: Document that explains how LANDFIRE data is used to simulate data. Description: Greater Sage-Grouse (Centrocercus urophasianus) are endemic to western North America and are an obligate species dependent on sagebrush (Artemisia spp.) across their range. This paper primarily focuses on the application of LANDFIRE data products in support of a broader analysis and study evaluating the ecology and conservation interactions for sage-grouse and sagebrush spatial patterns. 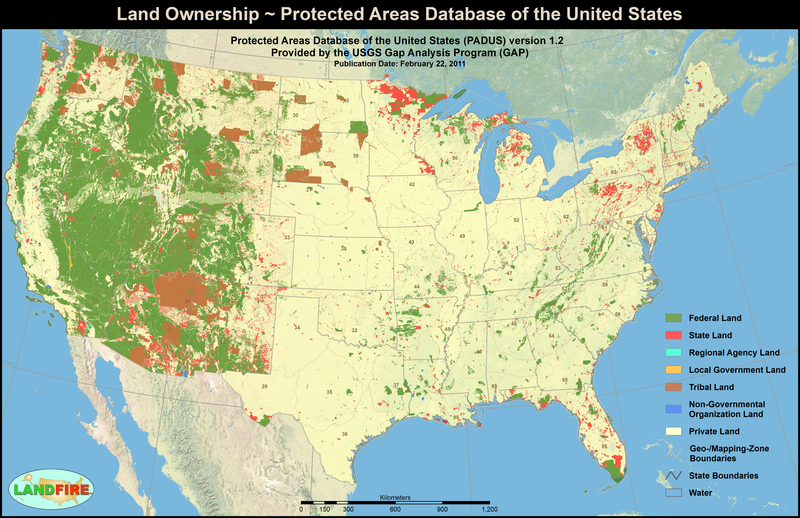 Description: In U.S. Forest Service (USFS) Southwest Region and elsewhere across the western U.S., the plans that guide the management of National Forests and Grasslands are being revised. The goal of these revisions is to update plans developed under 1982 planning guidelines to support current rules and land management objectives. 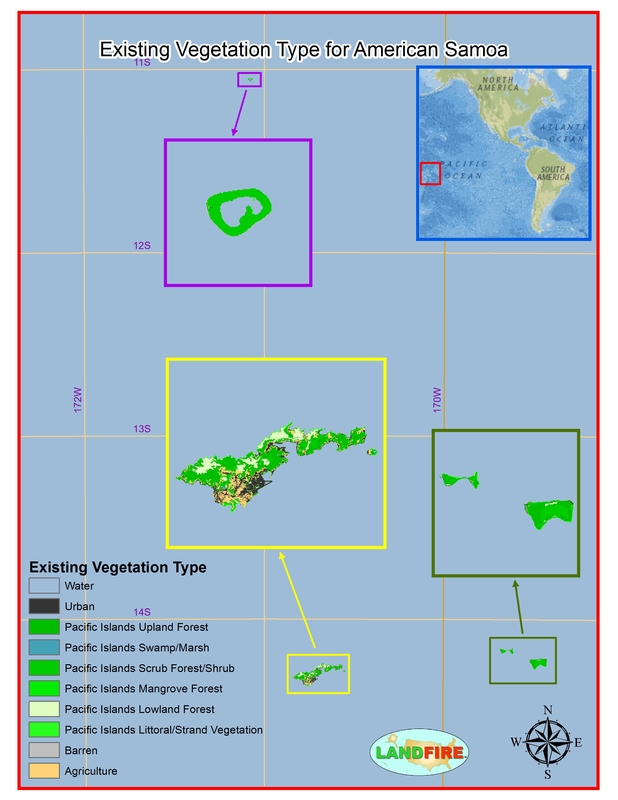 Description: Wildland Fire Management Plan and Critical Habitat Risk Analysis for the Hawaiian Volcano, Mauna Kea to protec t the habitat of the Palila (Loxioides bailleaui), a finch-billed species of Hawaiian honeycreeper. Description: An assessment was conducted of expected fire behavior in the Yellowstone National Park’sCentral Plateau area to enhance understanding of potential fire behavior and help inform decision making when managingfires in this National Park. 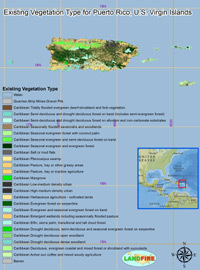 Description: Version, extent, and layer specific full size (8.5"x11") summarized report map (.jpg format) available for customer download. 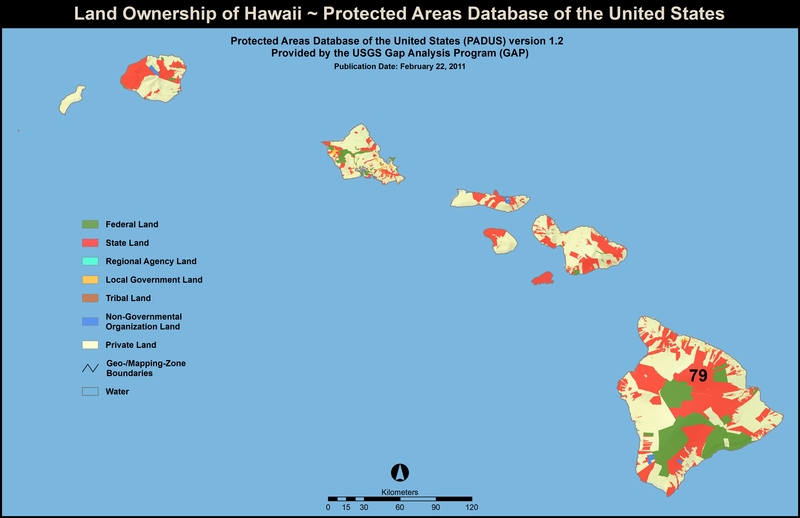 Description: Version, extent, and layer specific full size (8.5"x11") summarized report map (.pdf format) available for customer download. 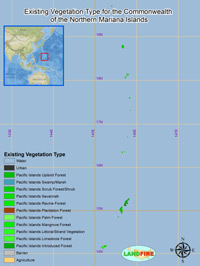 Description: Version, extent, and layer specific full size (8.5"x11") summarized report map (.jpg format) available for customer download. . 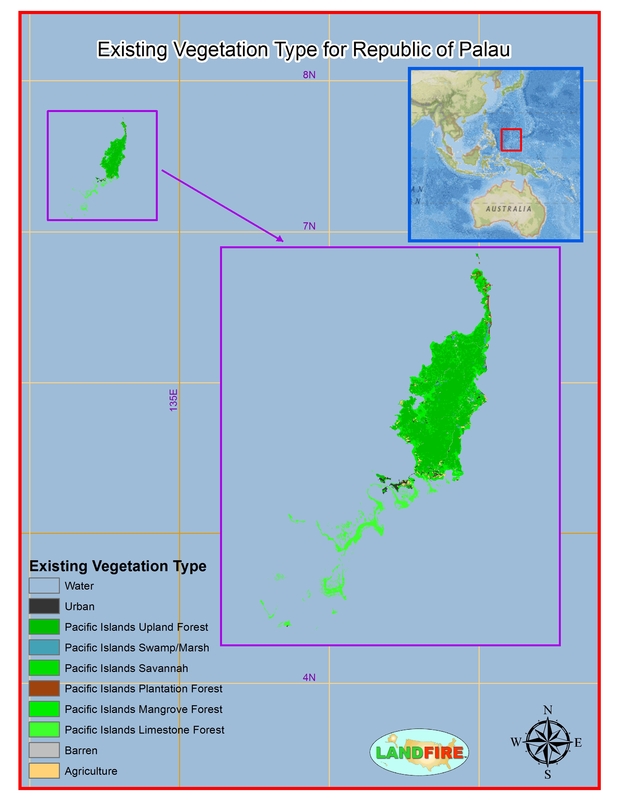 Description: Version and extent specific complete collection of full size (8.5"x11") summarized report maps (.jpg format) available for customer download. Description: Version and extent specific complete collection of full size (8.5"x11") summarized report maps (.pdf format) available for customer download. 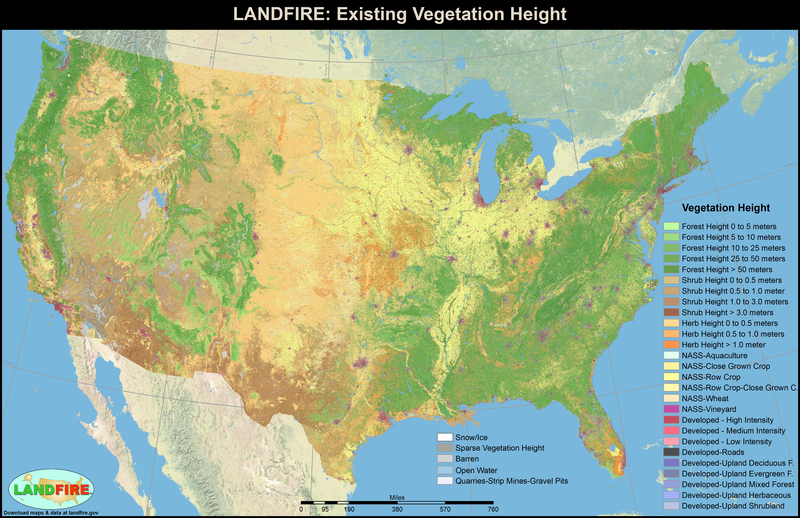 Description: LANDFIRE CONUS Vegetation Disturbance (Vdist) 2003_2012.pdfVersion, extent, and layer specific full size (8.5"x11") summarized report map (.pdf format) available for customer download. 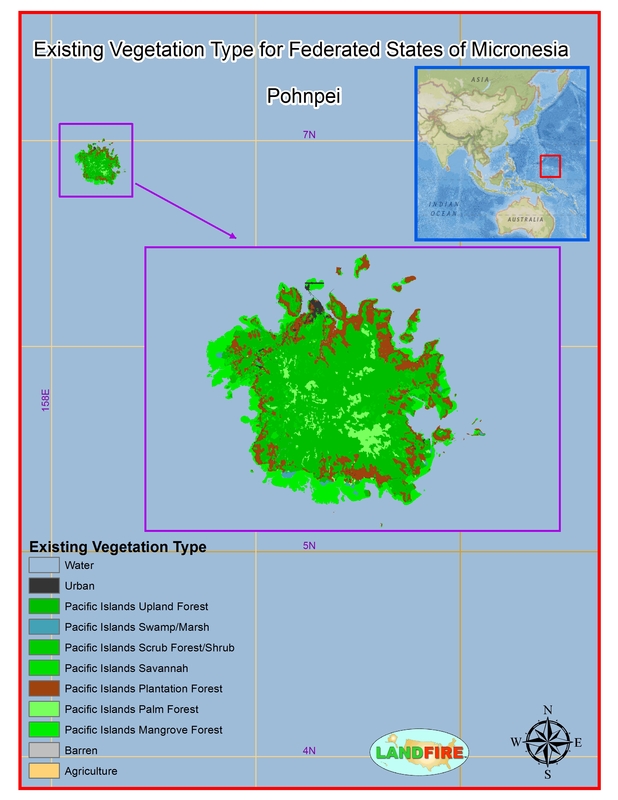 Description: Version, extent, and layer specific full size (8.5"x11") report map (.jpg format) available for customer download. 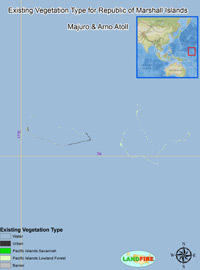 Description: Version, extent, and layer specific full size (8.5"x11") report map (.pdf format) available for customer download. 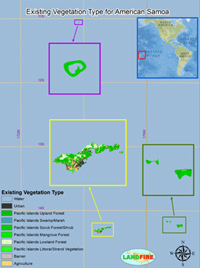 Description: Version, extent, and layer specific small format (2.5"x4") summarized report map (.jpg format) available for customer download. 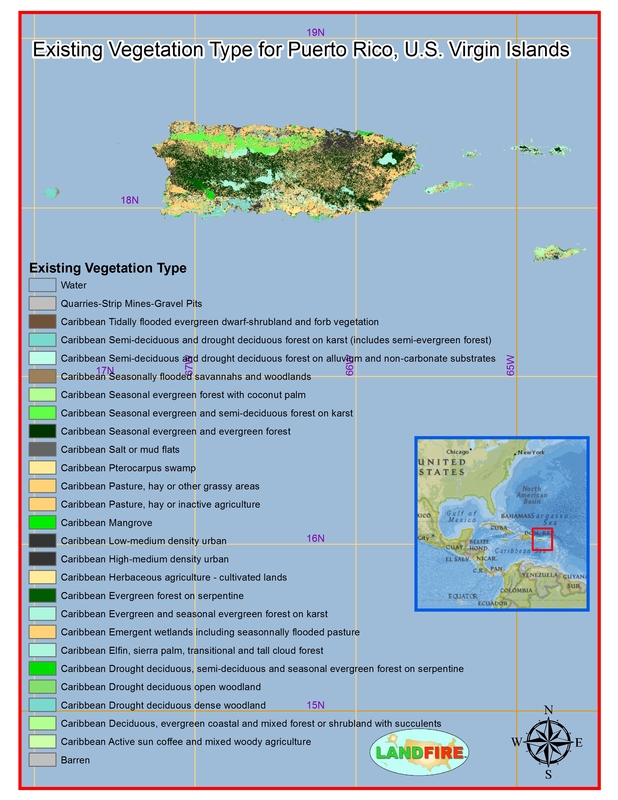 Description: Version, extent, and layer specific small format (2.5"x4") summarized report map (.pdf format) available for customer download. 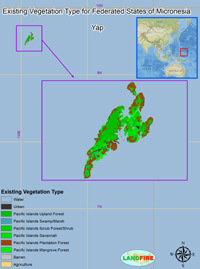 Description: This map shows the approximate location of all plots archived in the LFRDB that are attributed with Existing Vegetation Type. 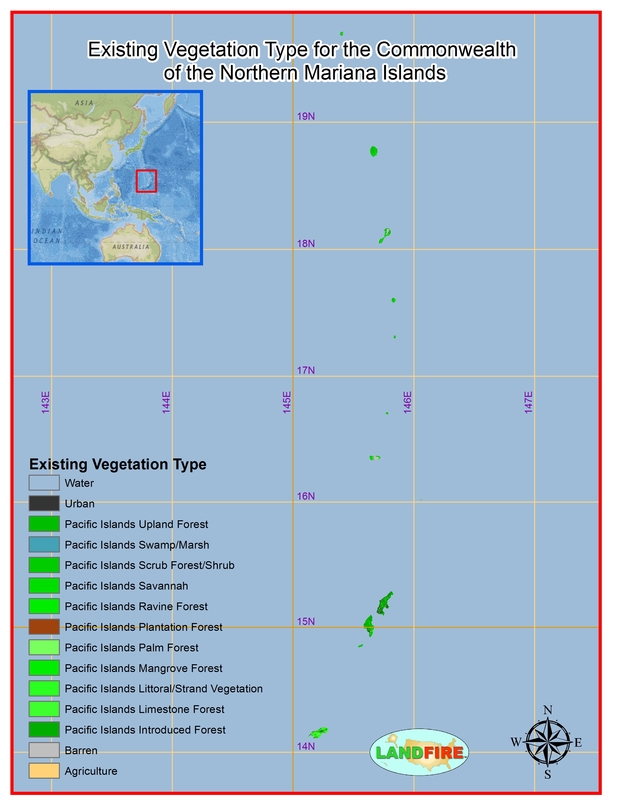 Description: Discussion on a new approach to evaluate forest structure restoration needs across Oregon and Washington, USA. 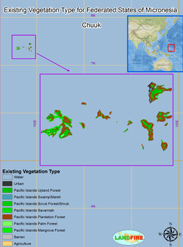 ◊ A remote sensing protocol for identifying rangelands with degraded productive capacity. 2013. 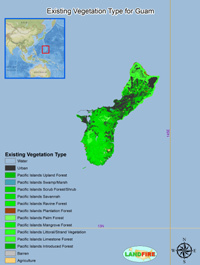 Description: Discussion of measuring rangeland degradation, and causes and effects. Description: Discussion of the relative values of ecosystems regarding the ability to add or remove carbon from the atmosphere and whether these ecosystems are enhancing or reducing climate change. Description: Report on studies using simulation modeling to analyze wildfire exposure to social and ecological values in Central Oregon. 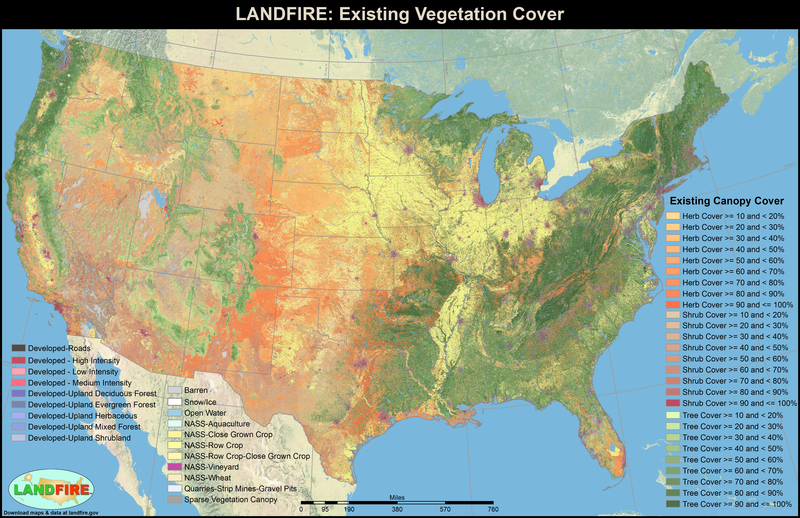 Description: Interactions between historical fire exclusion, land use changes, and a warming climate have increased fuel loading and fire hazard across millions of hectares of federal forested lands in the United States. Description: Discussion on developing surface level Ozone decontamination using forest planting/growth; feasibility and costs. Description: Discussion on fuel management activities and the affect these practices have on controlling losses due to catastrophic fire in the national forests of the west. 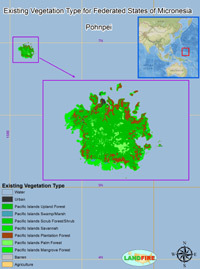 Description: Discussion of the relationship between increased threat of wildfires and the increased rural development. Author: Weise, David R.; Wright, Clinton S.
Description: Discussion on understanding how fuel characteristics and conditions affect fire occurrence and extent, combustion dynamics, and fuel consumption is critical for making accurate, reliable estimates of emissions production at local, regional, national, and global scales. Author: Fryer, Gregory K.; Dennison, Philip E.; Cova, Thoams J. Description: Discussion of decision making processes used to determine entry into and emergency escape from wildfire environments. 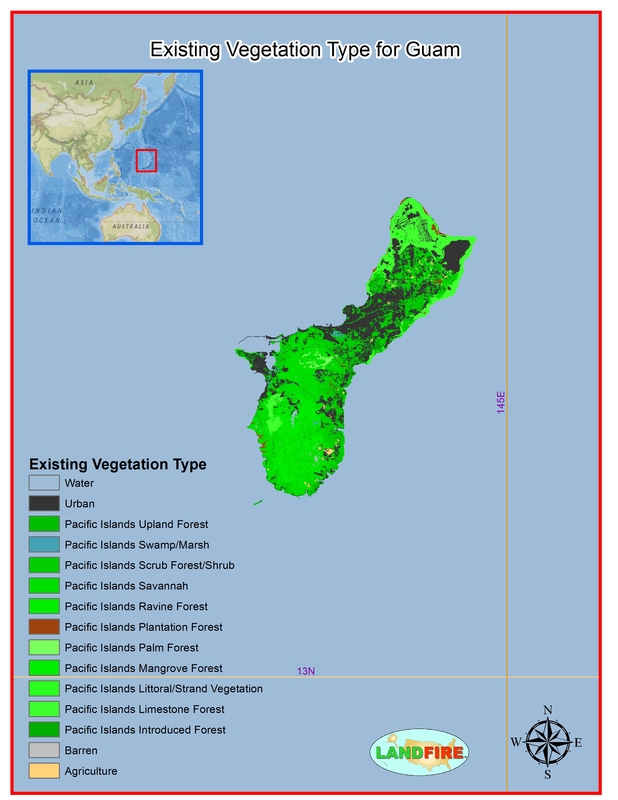 Description: Landcover/existing vegetation maps are fundamental, basic data needed for naturalresource management. 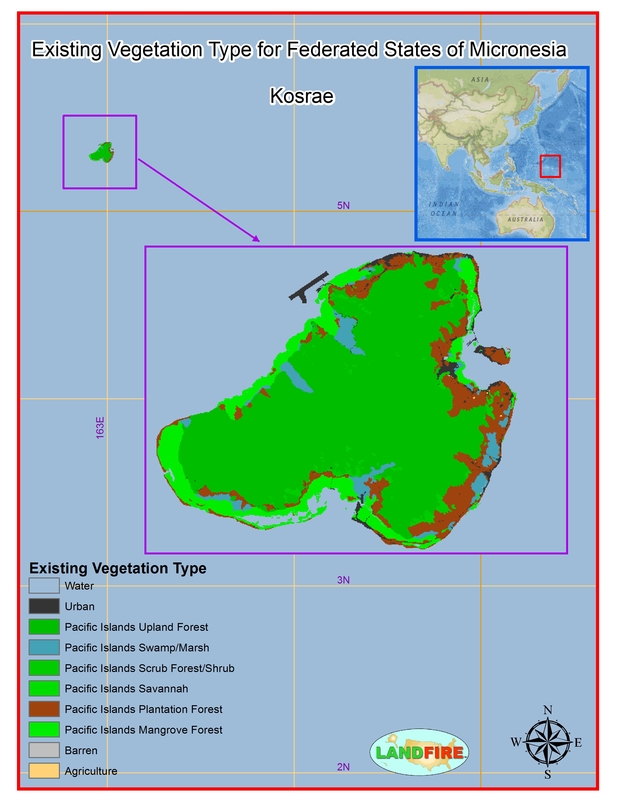 Such maps are useful in a wide range of applications including land management planning, ecosystem assessment, inventory, wildlife habitat assessment, rare and sensitive species modeling, invasive species modeling, recreational activity management, and climate change analyses. 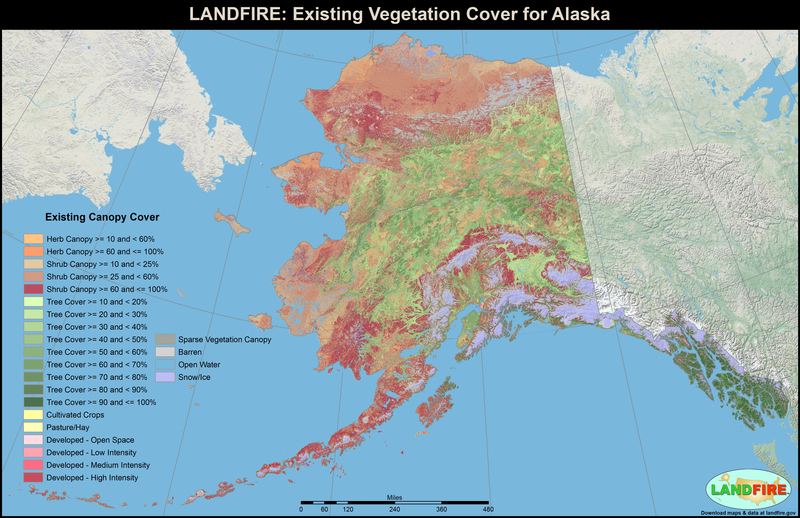 As identified in the “2011 Information Needs Assessment”, this project evaluated existing land cover/vegetation maps for accuracy and utility for land management planning applications on the Chugach National Forest. Description: Report on results of the GeoArea Auto-Key results summary. 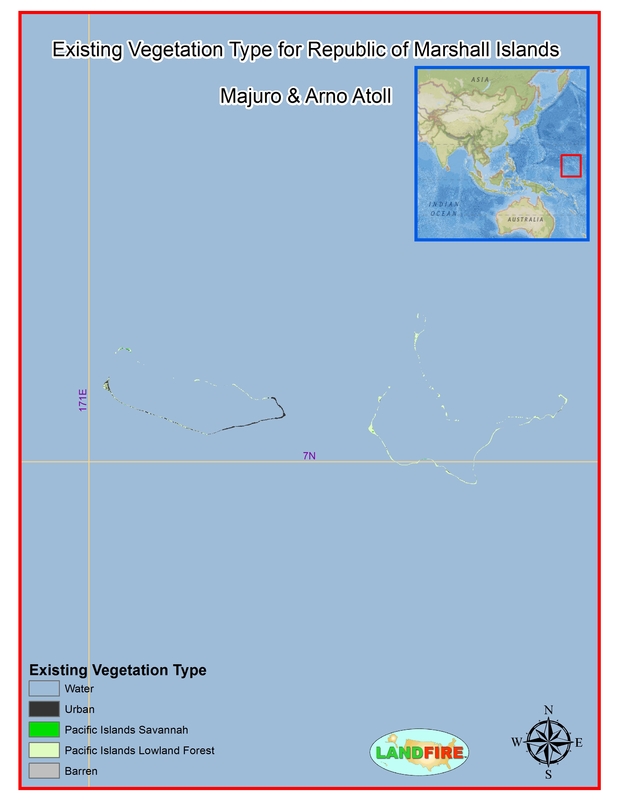 Description: Summary of Improvements GeoArea Recommendations. Description: This analysis focuses on using the known EVT class map proportions to adjust the LF accuracy estimates. 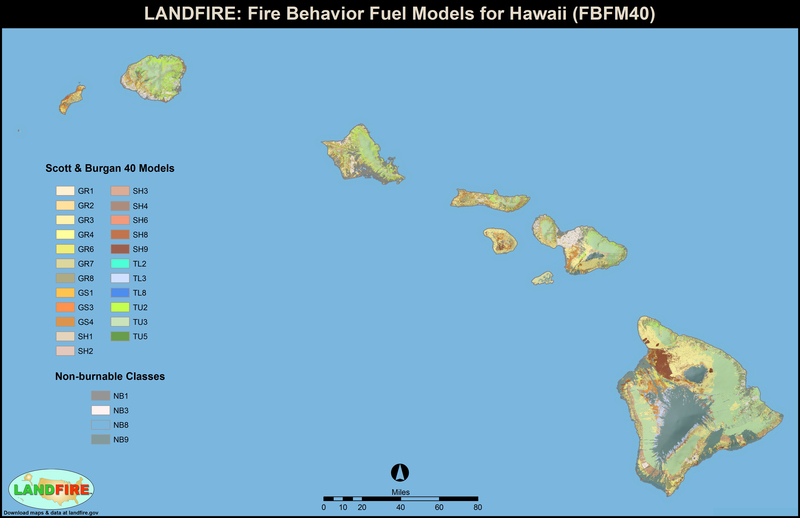 Description: This report provides potential users access to information about the quality of the LANDFIRE data in Alaska and Hawai’i (AK_HI) so that the LANDFIRE products may be fully and appropriately used. Description: The LANDFIRE Product Quality Assessment Report provides potential users access to information about the quality of the LANDFIRE data so that the LANDFIRE products may be fully and appropriately used. Description: The LANDFIRE National Western Milestone Overall Quality Assessment Summary is a product ofthe LANDFIRE Product Quality Working Team (PQWT). 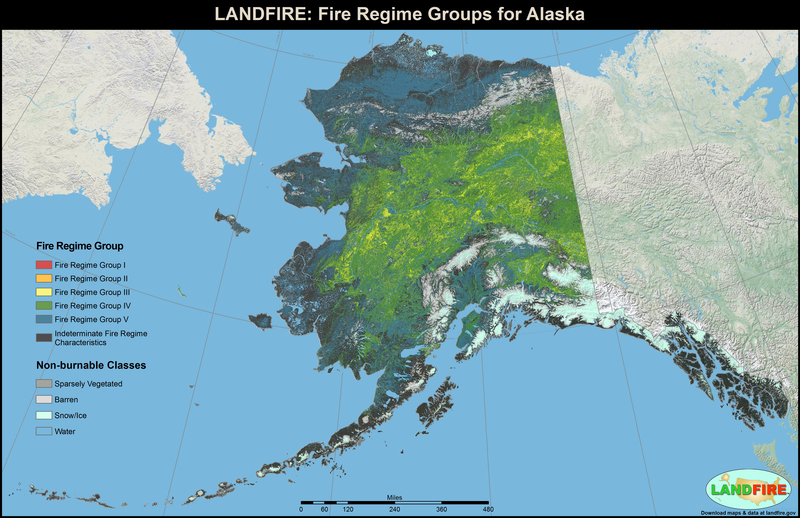 Description: The interagency LANDFIRE project worked to produce quality products from available data sets. 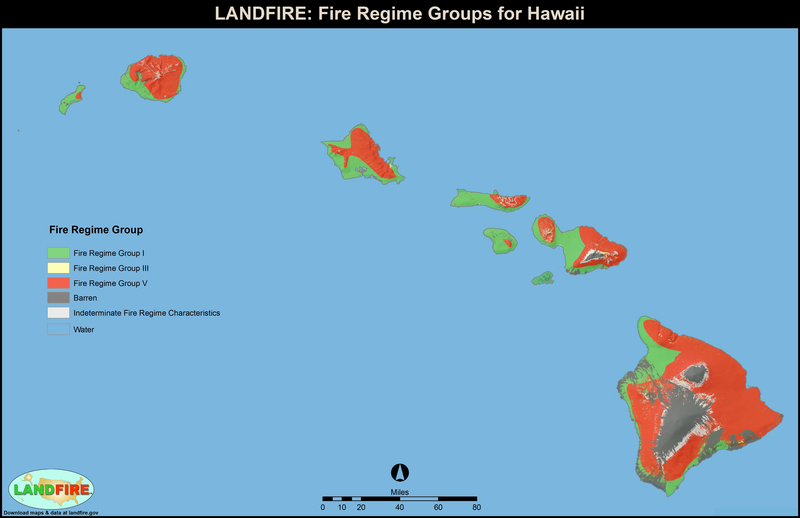 The Alaska and Hawai’i Milestone Assessment followed the processes outlined in the LANDFIRE Product Quality Control and Assessment Plan (PQCA Plan). Description: The Eastern Milestone Assessment followed the processes outlined in the LANDFIRE Product Quality Control and Assessment Plan (PQCA Plan), which was approved by LANDFIRE leadership and presents full disclosure of all pertinent information concerning the approach to assess quality of the LANDFIRE products. 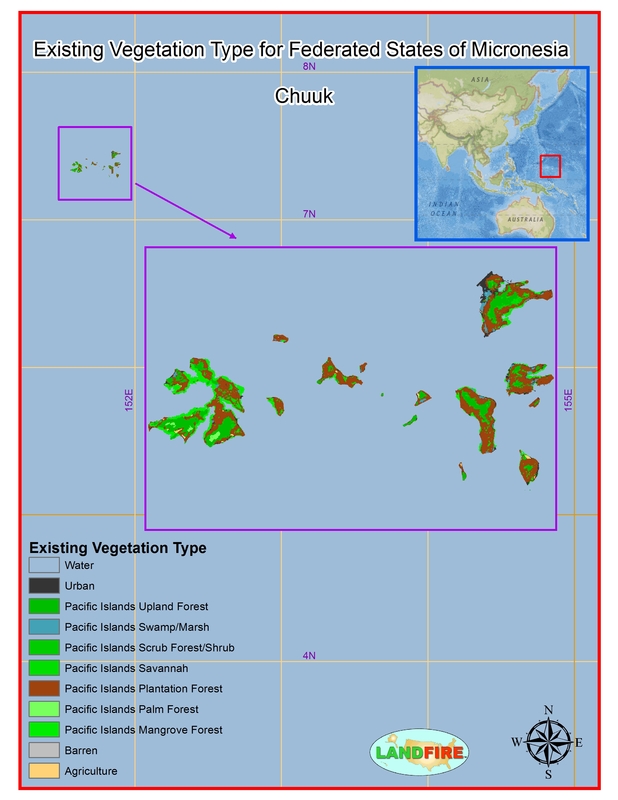 Description: is a report of the outcomes of the Western Milestone product quality assessment process for the LANDFIRE National Environmental Site Potential (ESP) and Existing Vegetation Type (EVT), Canopy Fuels and Fire Behavior Fuel Model (FBFM) spatial products. Description: The interagency LANDFIRE project is required to provide a Product Quality Control and Assessment Plan (PQCA Plan). The LANDFIRE Product Quality Working Team (PQWT) developed this draft work plan for review and adoption for implementation. Description: This presentation focuses on an area in western South Dakota and demonstrates how disturbances submitted to national data bases or LANDFIRE by local personnel are used in the LANDFIRE update process. Description: This presentation focuses on an area in Central Georgia, and demonstrates how a Landsat imagery-based change detection technique is applied in the LANDFIRE update process. 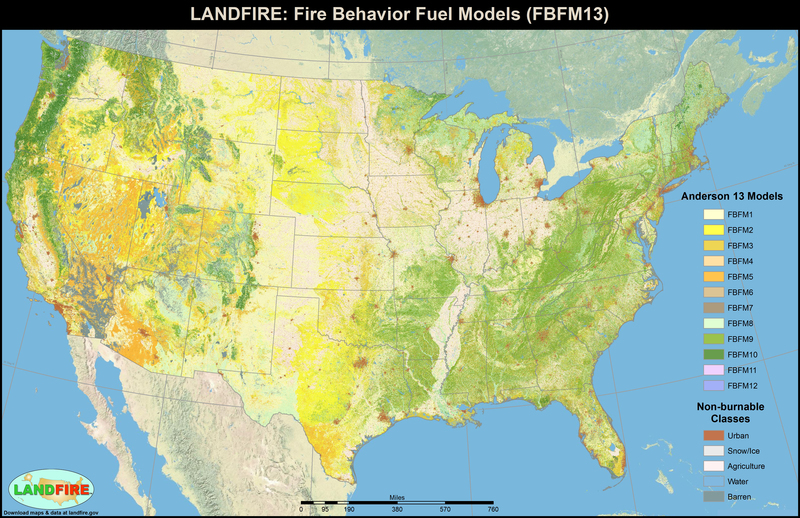 Description: Comparison of two recently published products from West Virginia, a rule-based and witness tree-based model, to LANDFIRE fire regime groups. 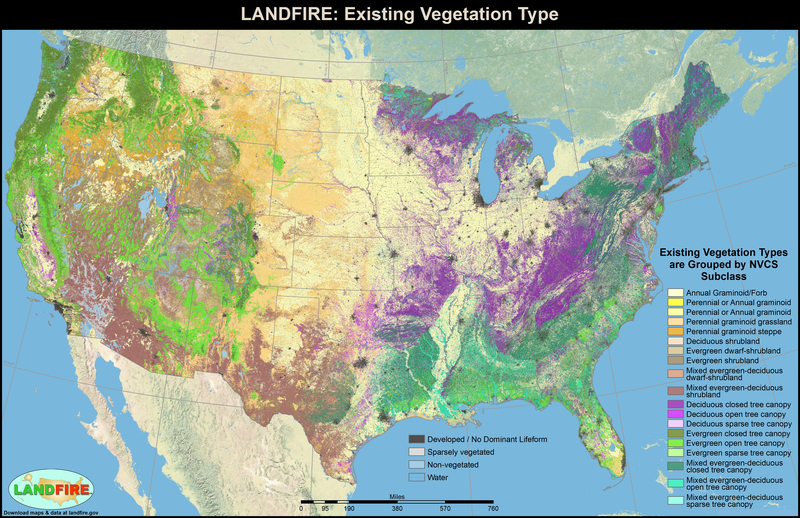 Description: Compare the NPS assessment results with LANDFIRE assessment results to develop an overall, integrated review of LANDFIRE spatial product quality. The purpose is to inform potential users of LANDFIRE EVT—help them understand and apply the agreement assessment results in their applications. Description: Recommendations for development of design of auto-key for divisions. 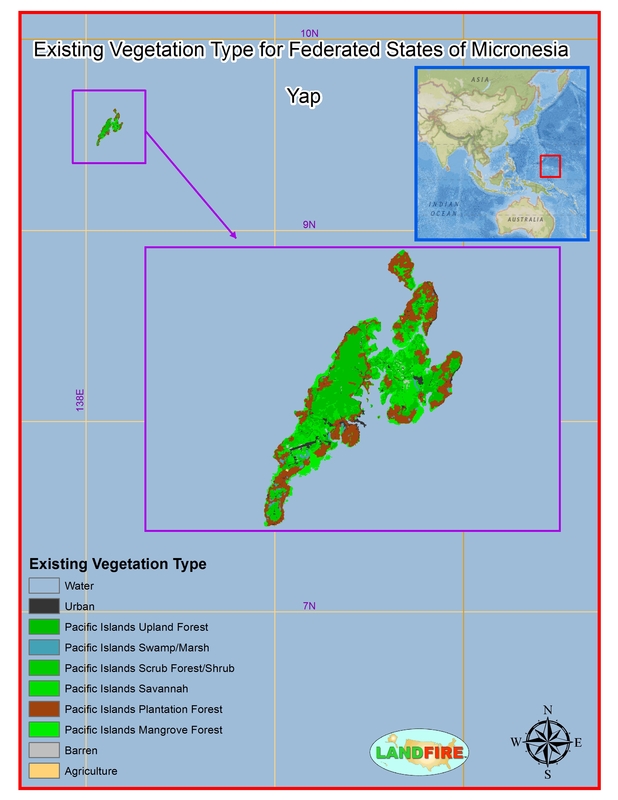 Description: Vegetation and fuel data submitted to LANDFIRE will be evaluated for inclusion into the LANDFIRE Reference Database (LFRDB). Each sampling unit must meet the described minimum requirements to be included in the LFRDB. 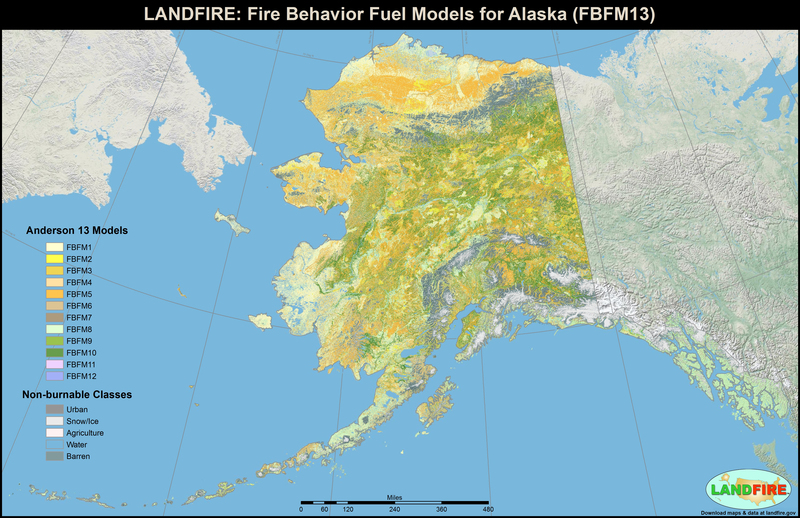 Description: The Landscape Fire and Resource ManagementPlanning Tools Project — LANDFIRE — is a multi-partner project designed to produce a consistent suite of standardized, multi-scale spatial data layers and models. 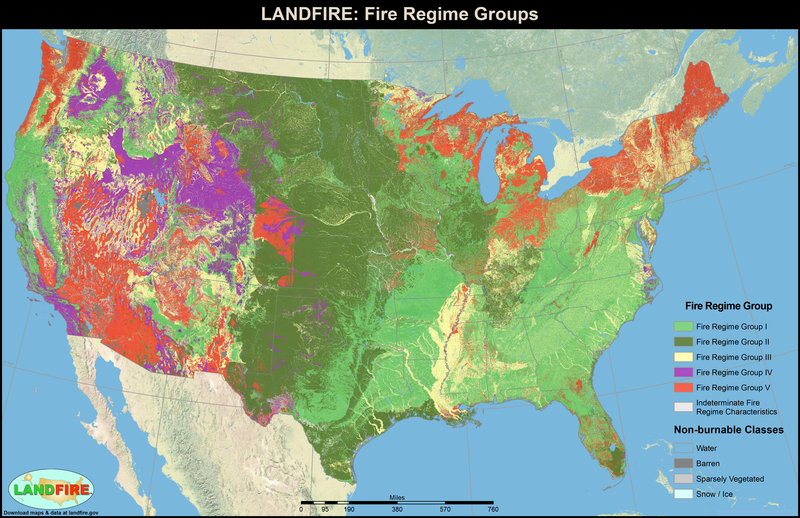 The maps and data describe vegetation and wildland fuel and fire regimes across the United States, and are designed to facilitate national and regional level strategic planning and reporting of wildland fire management.activities. 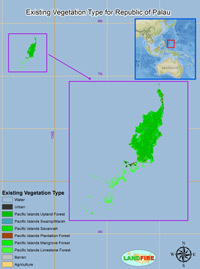 Description: LANDFIRE 2008 Existing Vegetation Cover (EVC) and Existing Vegetation Height (EVH) spatial layers were assessed for quality within the forest vegetation types using FIA plots measured in 2008 and 2009. These plots were not used to develop the LANDFIRE EVC and EVH products, and thus constitute an independent assessment sample. 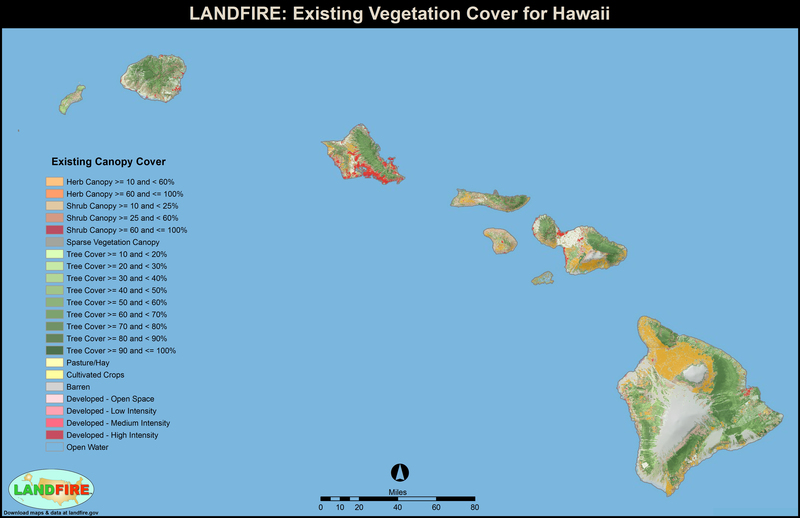 Description: Flier with overview of uses of LANDFIRE data, for public and private entities. 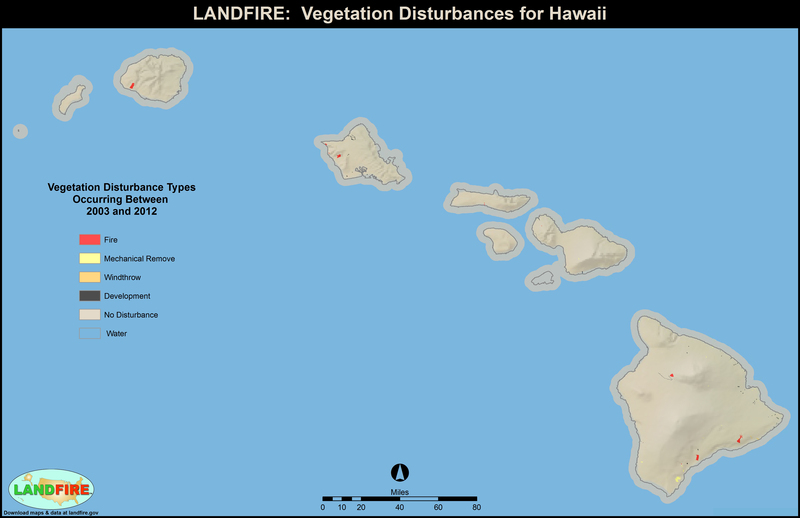 Description: Report explaining wildfire simulation with LF 2012 data. 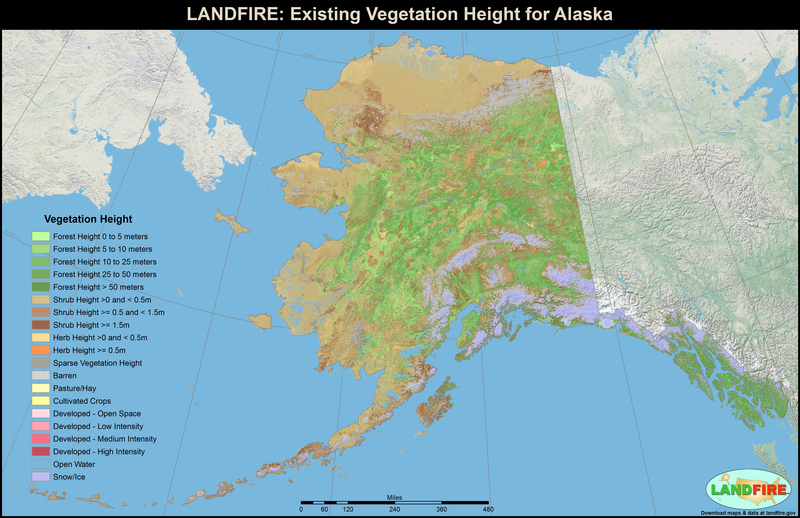 Description: LANDFIRE National Alaska Webinar Series Invitation to participate. 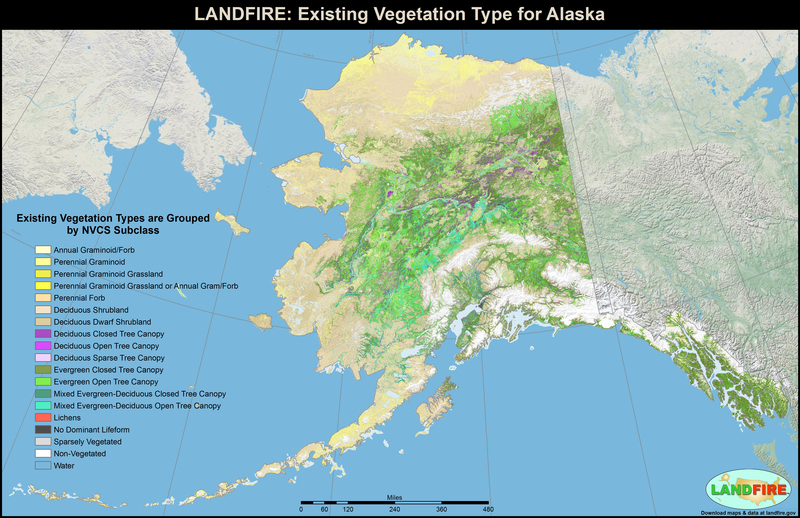 Description: Updating LANDFIRE with the Refresh project will be briefly discussed on scope, approaches, & schedule. 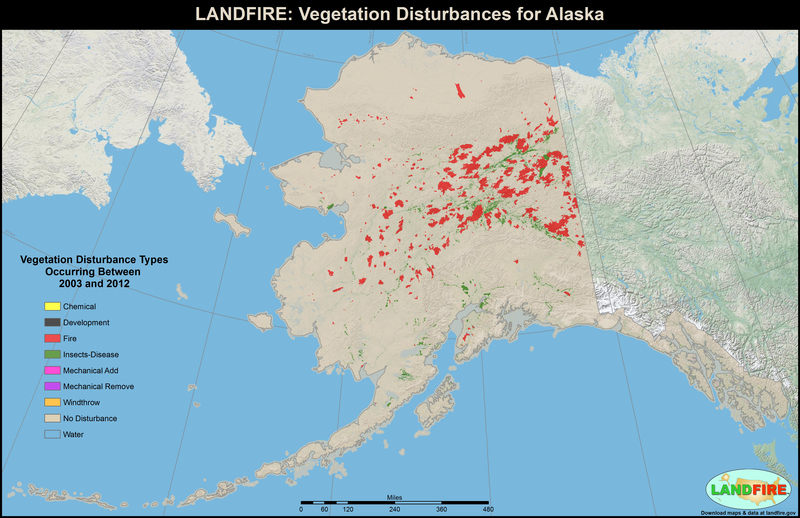 Description: Reports describing the LANDFIRE geographically-based "Auto Keys" created to show a consistent Existing Vegetation Type (EVT) attribute for each plot.